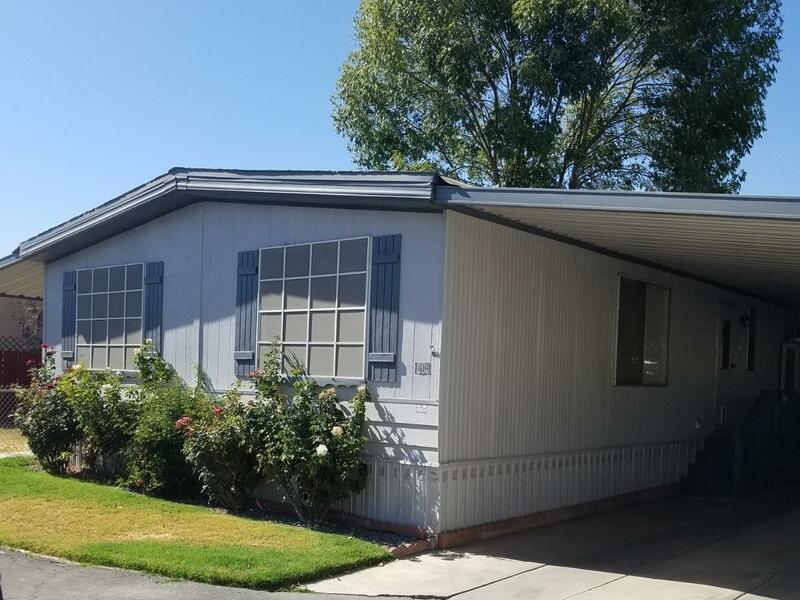 Highly Desirable Westlake Village Senior (55+) Community Mobile Home Park offers this clean 2 bedroom/ 2 bath double wide mobile home. Newer charcoal wood-look vinyl, carpet, and window treatments. Low maintenance yard. This park is one of a kind... clubhouse, pool, small lakes with ducks, RV spaces, along with a nature atmosphere. Must see to appreciate! 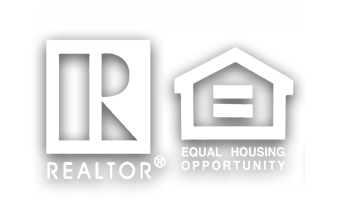 Listing provided courtesy of Christine Hernandez of Century 21 Jordan-Link & Co..